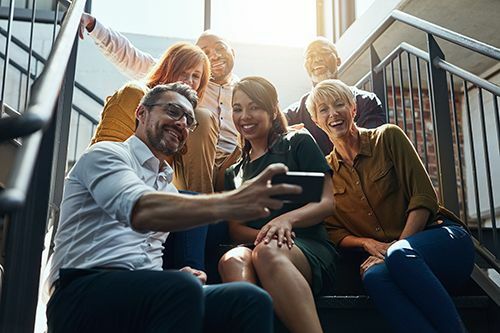 We are committed to ensuring all our people have positive and fulfilling careers at EY, this is why we’re focusing on making Advisory a great place to work. 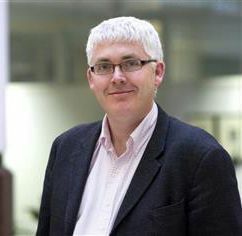 We want to hear from you on how to make this happen, so do reach out and talk to us." 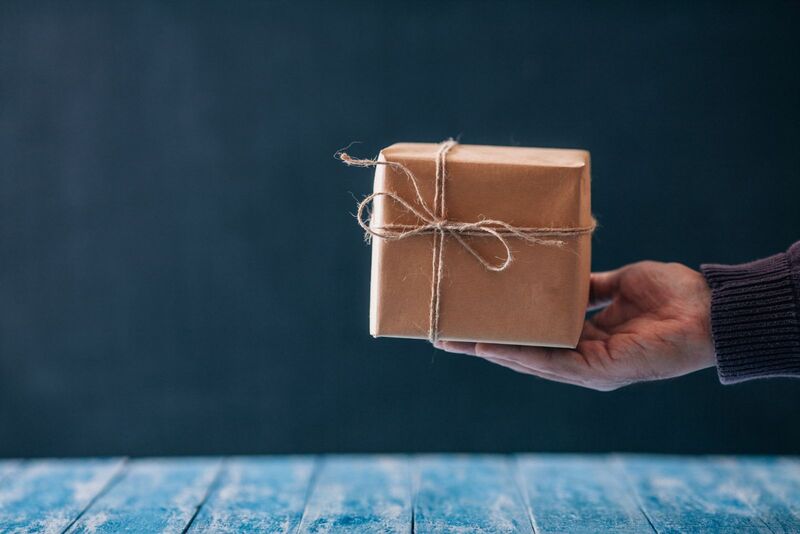 We want you to have an exceptional experience here at EY, which is why we have been making improvements to our people proposition following your feedback. 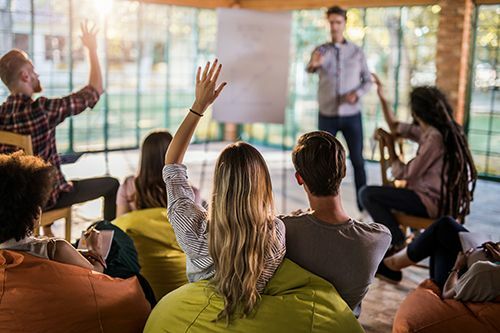 We identified our key priorities at the start of FY19 and created nine ‘Tiger Teams’ to help deliver on these in an agile way. 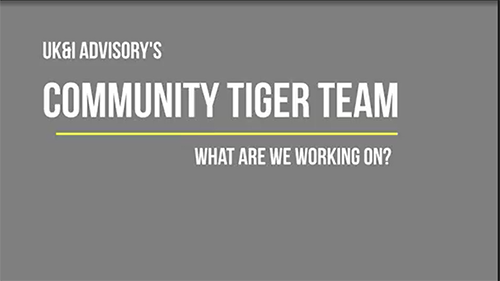 A Tiger Team is a diverse group of experts brought together to investigate, solve, or recommend possible solutions to unique situations or problems. 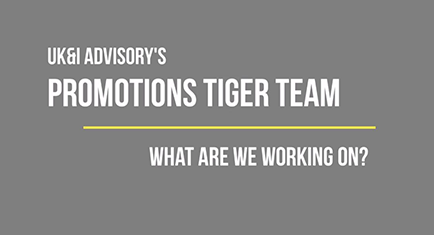 We have had nine Tiger Teams looking at different areas ultimately to make improvements. 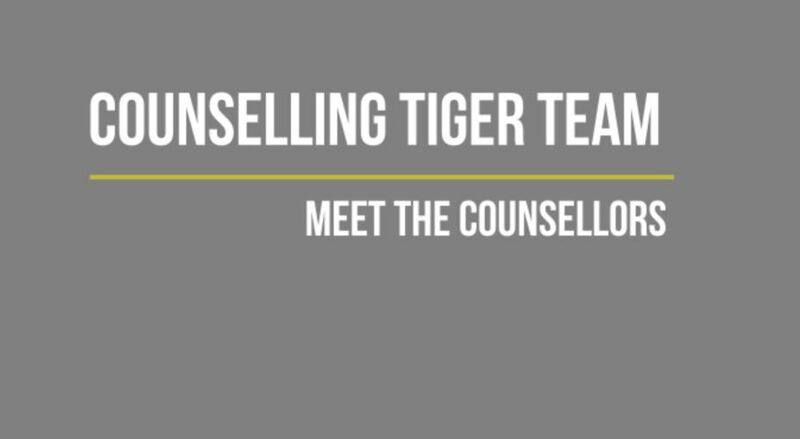 Click the videos below to hear more about what the Promotion, Community and Counselling Tiger Teams have been up to.